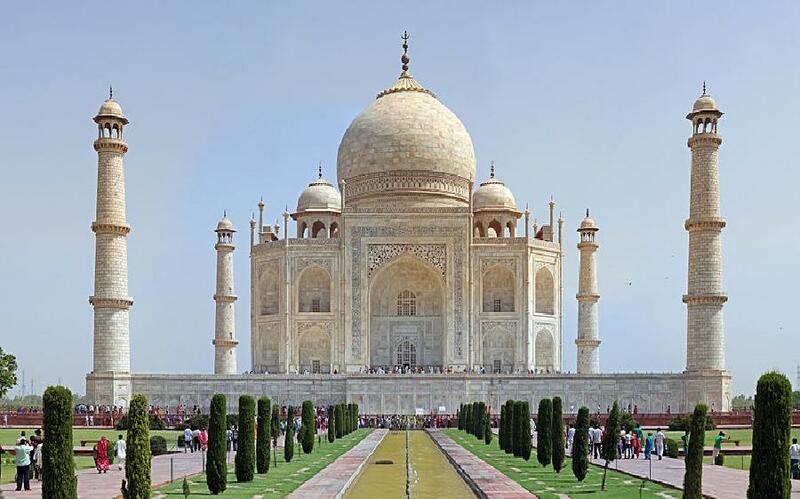 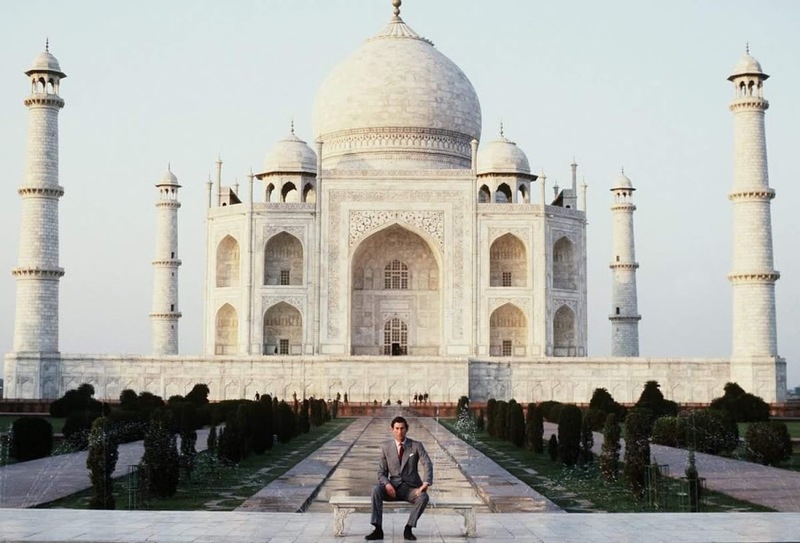 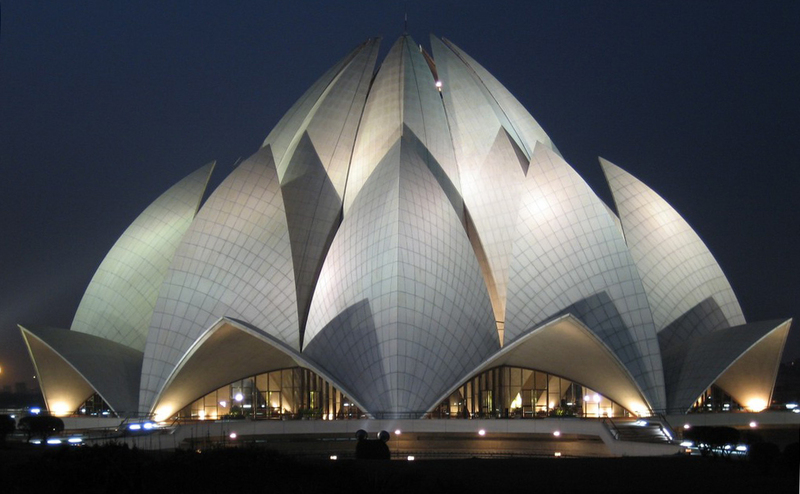 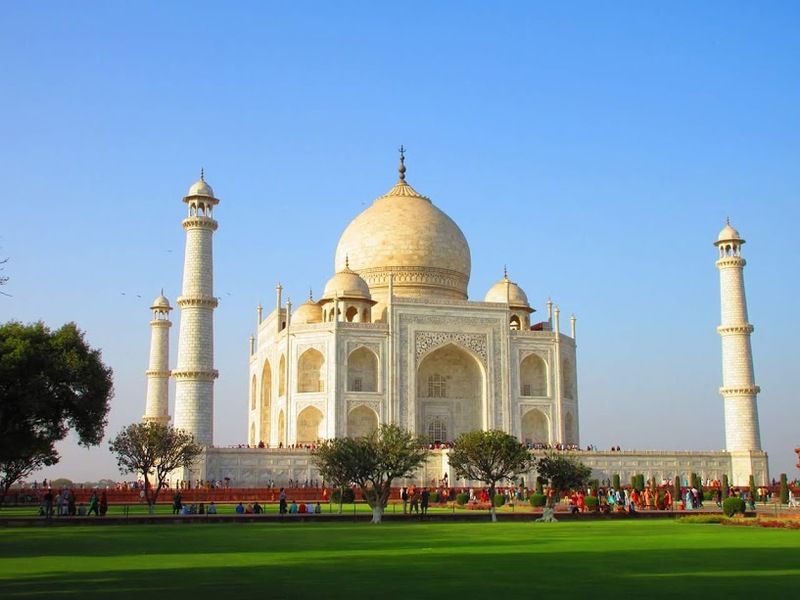 This private Mumbai Taj Mahal tour is best suited for travellers with a tight schedule. 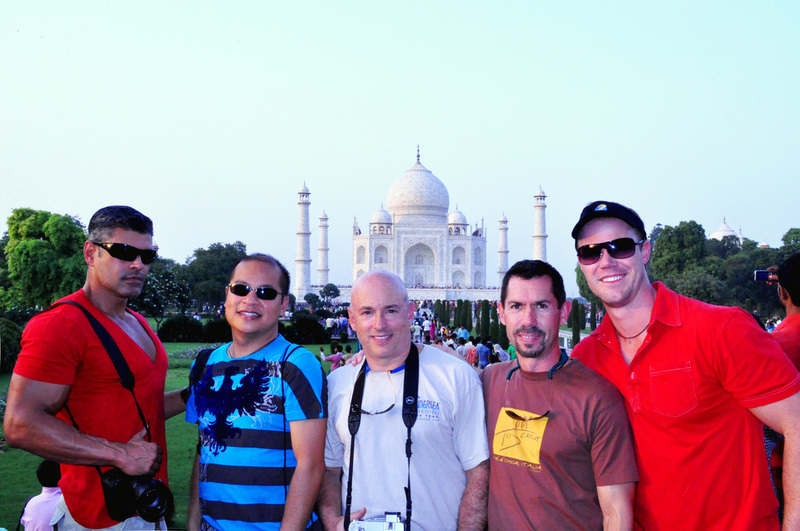 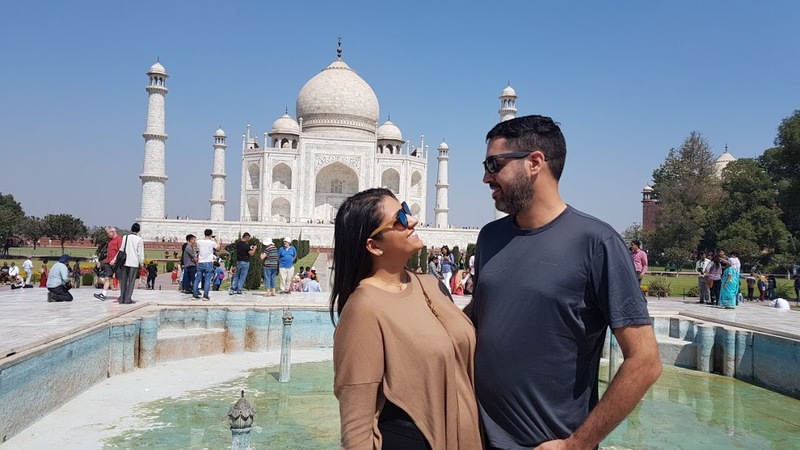 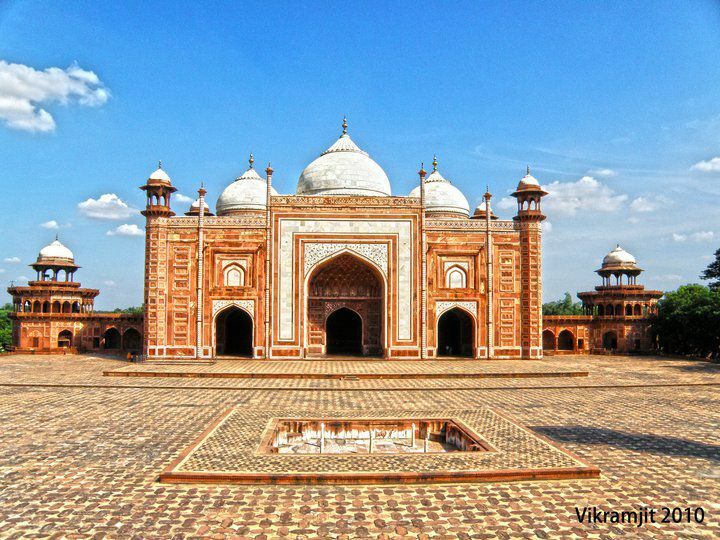 With this tour, you get an opportunity to witness the beauty of the majestic Taj Mahal at sunrise and sunset. 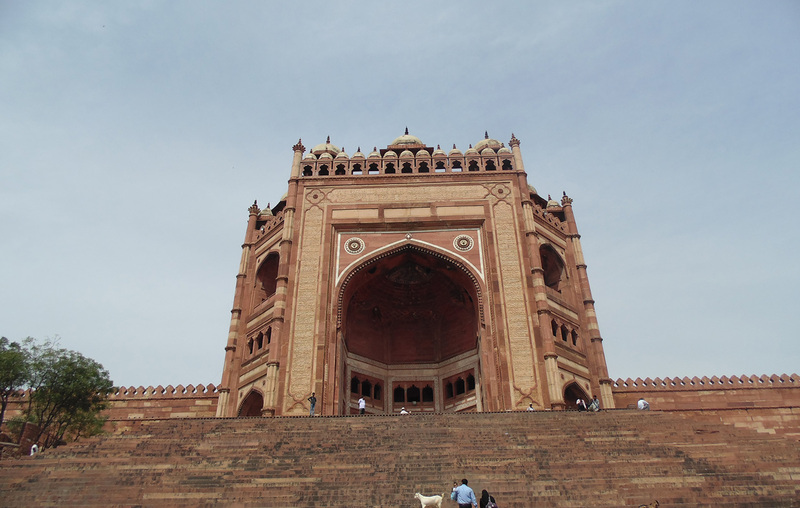 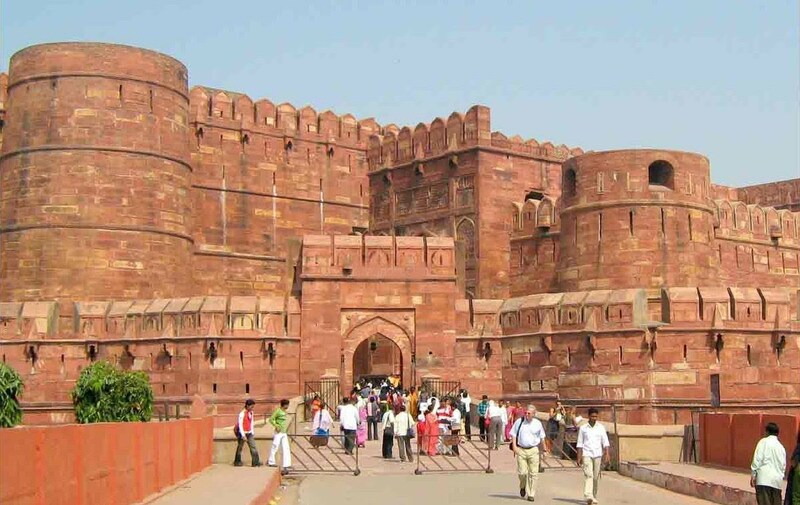 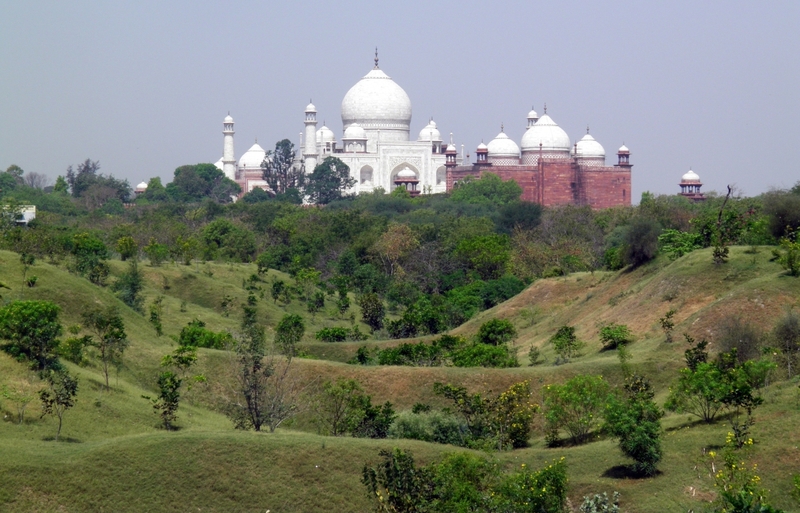 Furthermore, visit Magnificent Agra Fort and Other wonderful sites of Agra as well as an experienced local tour guide.